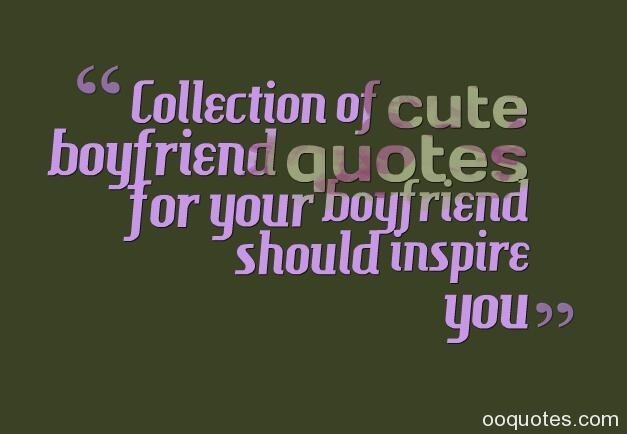 Collection of cute boyfriend quotes for your boyfriend should inspire you 1. 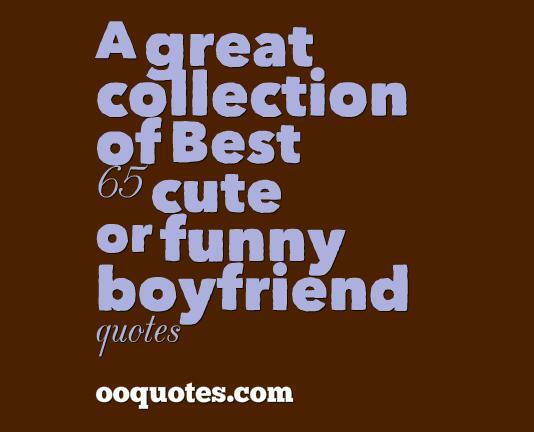 “If you were a movie, I’d watch you over and over again. 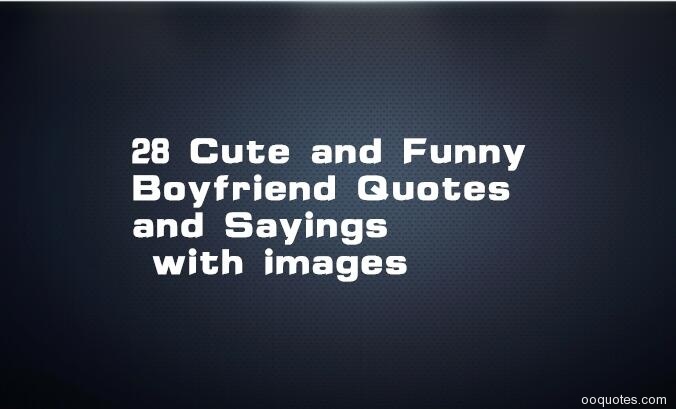 I could watch you everyday of my life and never get bored.” — boyfriend quotes 2….